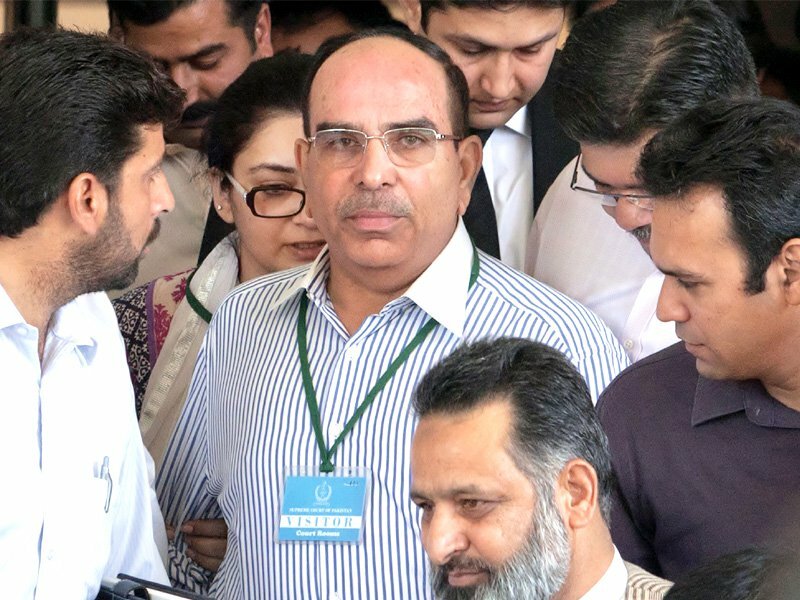 The Sindh High Court has curbed Channel 92 and its anchorperson from airing any defamatory programmes and issuing false statements against Bahria Town Chief Executive Officer Malik Riaz. According to reports in the local media, the channel has also been summoned to appear on November 8, 2018 after the Bahria Town CEO and others filed a Suit No 1967 in the SHC against the channel and its anchorperson Muhammad Malick. In the suit the plaintiffs have alleged that channel aired content which was incorrect and false. While hearing the suit, SHC Justice Junaid Ghaffar restrained Channel 92 and its anchorperson from airing any defamatory and false statements against the plaintiffs.